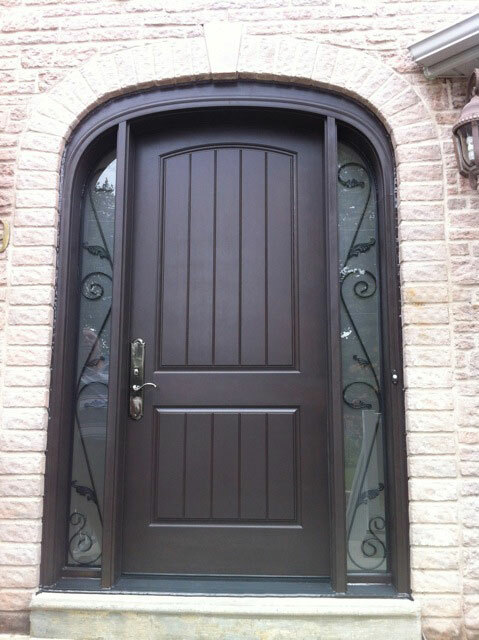 Take a look at this stunning makeover using the Vi-Lux door frame system. Smooth, white finish that goes well with steel doors. 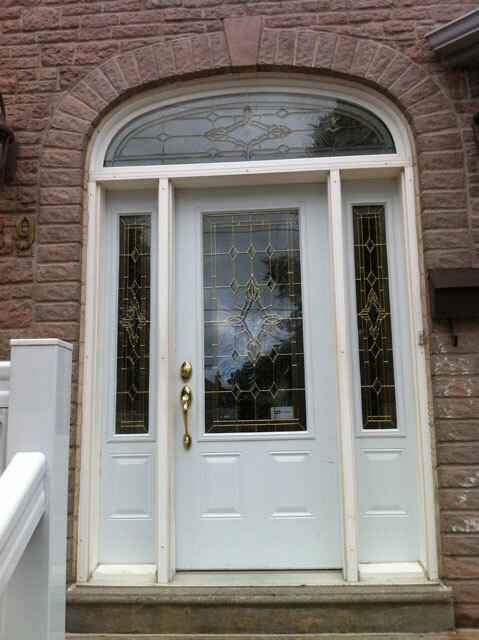 Wood grain embossed, stainable frames and trim to match the traditional or fiberglass entrance doors. 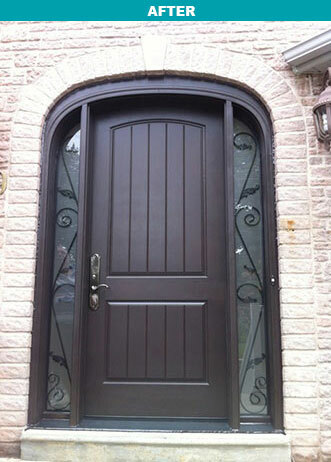 At customer’s request, factory finished with VI-GUARD® coating, but re‑paintable to customer’s individual requirements. Available in 4-9⁄16”, 6-9⁄16” and 7-1⁄4” sizes. 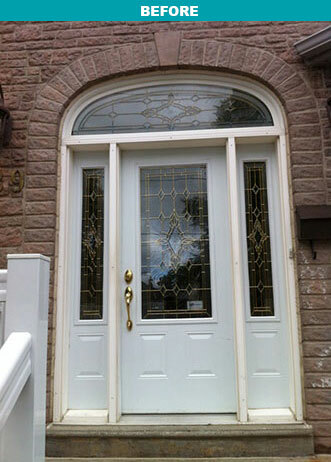 The Vi-Lux door frame system combines the strength and convenience of wood door frames with the enhanced properties of 100% cellular PVC, making them moisture and insect resistant as well as dimensionally stable with low thermal expansion index.